For those of you, who know me; know that I get very excited about history. I find it fascinating. It makes my heart beat faster. History is an important subject to study; not just world history, but our personal history too. It helps us understand how we got to where we are, and will help us make better decisions about where we want/need to go. The Literacy Center’s history is pretty interesting, as well. There are many aspects of our history that have shaped who we are as an organization. Personally, I find our past with volunteers to be not only a key component in our past, but key to our present and future. 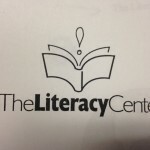 If you took part in Jennifer’s quiz a couple of weeks ago, you learned that The Literacy Center began as Regional Reading Aid by a group of volunteers. I say that volunteers are the life blood of our organization, but in truth, volunteers are our foundation. The Literacy Center would not be able to impact as many lives as we do without the dedication and hard work of our awesome volunteers. In truth, The Literacy Center probably would not exist without the altruistic group that is our founding volunteers. These women saw a problem in our community, and they donated their time and knowledge to help adults in Vanderburgh Country to become better readers. Fast forward to today; we have grown. 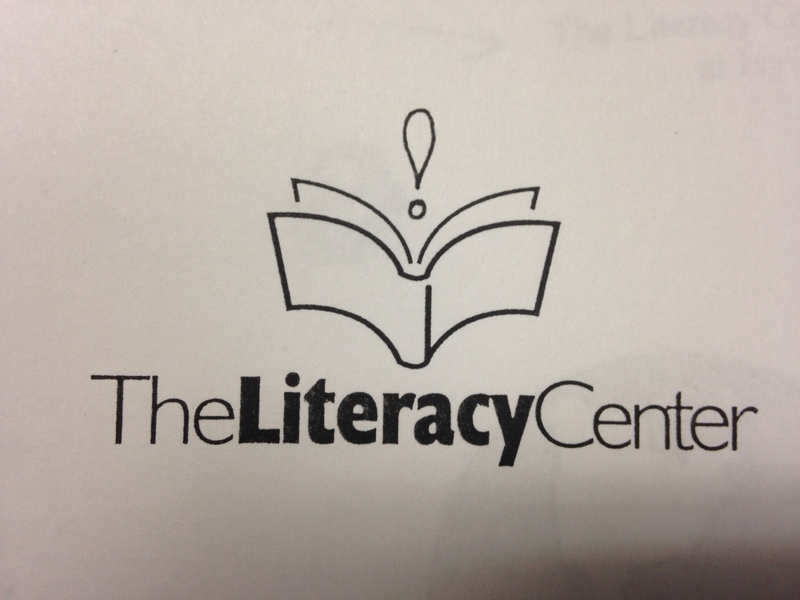 The Literacy Center has reached thousands of people since our first days in the mid-‘60s. We reach an average of 75 adults annually. Yes, The Literacy Center now has two paid part-time staff members, but we still operate largely by volunteers. Without our volunteers, both in the past and the present, The Literacy Center would not be able to make such a great impact in people’s lives.